Christian Benteke doesn’t look like he has much of a future at Liverpool, but we may be stuck with him if we don’t lower our asking price, according to the Mirror. The Belgian has looked close to completing a move to Crystal Palace recently, but the Eagles are apparently unhappy with our £32.5m asking price. While he’s still a talented player, the 25-year-old has unquestionably been a failure following his move from Aston Villa. The board are determined to make back all the money we splashed on him though, and are refusing to budge on the massive £32.5m asking price. There’s a huge amount of money floating around in the Premier League at the moment, with the TV money allowing teams that previously weren’t able to compete in the transfer market to do so. 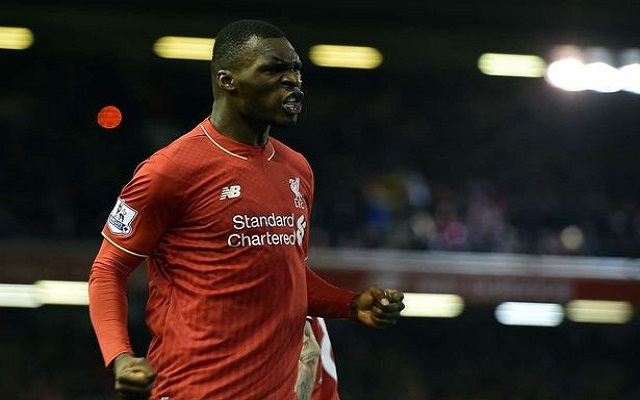 We’re clearly looking to take advantage of that, by recouping as much of our expenditure on Benteke as possible. The player’s wage demands could also prove a problem though, as the Mirror’s report reveals they have already turned some clubs off of Benteke. Not only would a club like Palace have to match our £32.5m asking price for the player, they’d also have to meet his “£125-130k a week” wage demands. It may be better for us to lower our asking price by a fraction in order to get the player off our wage bill, and we could use the money to reinvest in a player that will actually play rather than just warming the bench.